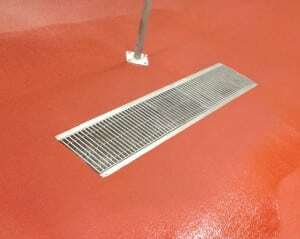 How To Install New Drains for Hygienic Food & Beverage Processing Floors | EP Floors Corp.
1. Relocation to an existing facility with a flat floor. 2. To meet sanitary requirements for an existing facility. 3. 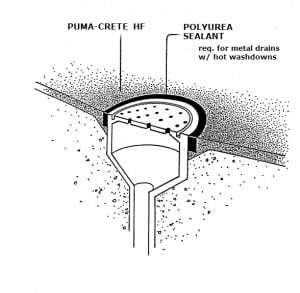 Existing drain system has deteriorated beyond repair. If the existing floor is flat, pitching the floor to the new drains must also be addressed during the design phase of the project. 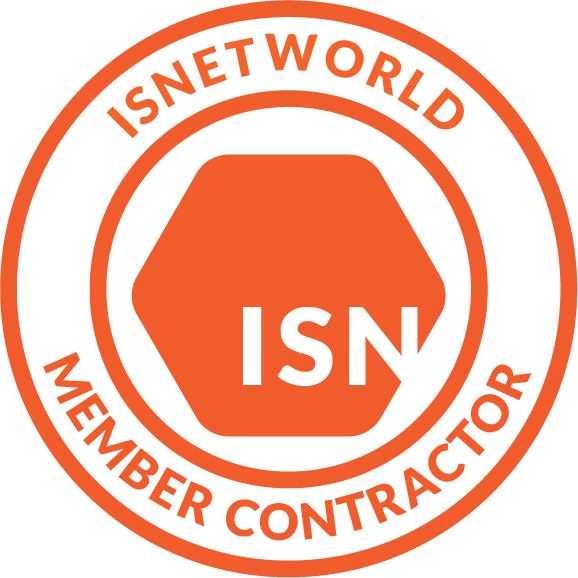 Facility professionals should hire a flooring consultant with extensive experience in food & beverage construction including; relocation, retrofit projects and new construction. E P Floors provides expert consulting services to facility professionals and architectural/engineering firms tasked with designing new drain systems, and floor resurfacing thereafter. 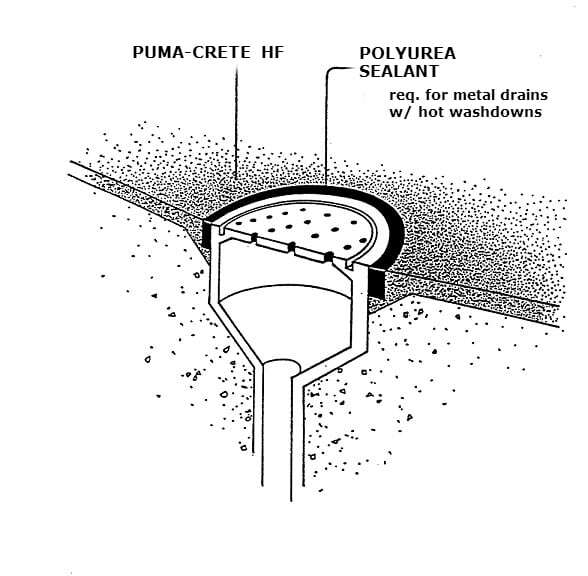 By following our established new floor drain guidelines, specifiers will be able to design the project in a manner which shall reduce long term costs, eliminate puddles, and ensure a long lasting floor system that is both sanitary and highly functional. If floor sloping/pitching is required, E P Floors shall provide design consultation, which often reduces costs and enhances quality of the finished floor system. EP Floors is vertically integrated, providing a turn key installation and single source responsibility. We provide USDA approved food processing consultation and floors for all types of food & beverage processing facilities.